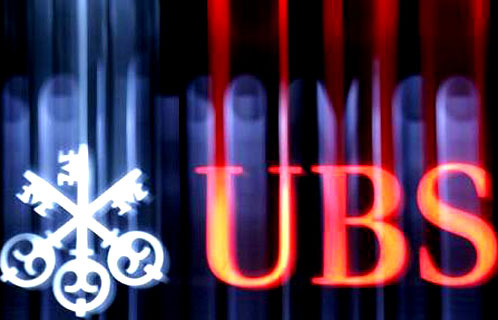 Thursday’s announcement of a loss of $2 billion (Dh7.35 billion) in “unauthorised trading” at UBS’ London Delta One desk was spectacularly timed to coincide with the third anniversary of the Lehman Brothers collapse. It also comes less than a week after the publication of the Vickers Report, which will see the separation of retail from investment banking in the United Kingdom by 2018. Here David Westley speaks to Malcolm Taylor on Dubai Eye’s Business Breakfast.